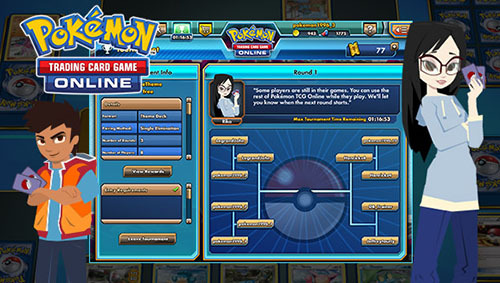 We have a 24 ticket Standard format tournament event on now in the Pokémon TCG Online. 7 Sun & Moon - UltraPrism tradeable 10 card booster packs. 7 Sun & Moon - Guardians Rising tradeable 10 card booster packs. 7 random tradeable 10 card booster packs. 4 Sun & Moon - UltraPrism tradeable 10 card booster packs. 4 Sun & Moon - Guardians Rising tradeable 10 card booster packs. 4 random tradeable 10 card booster packs. 1 Sun & Moon - UltraPrism tradeable 10 card booster packs. 1 Sun & Moon - Guardians Rising tradeable 10 card booster packs. 2 random tradeable 10 card booster packs.